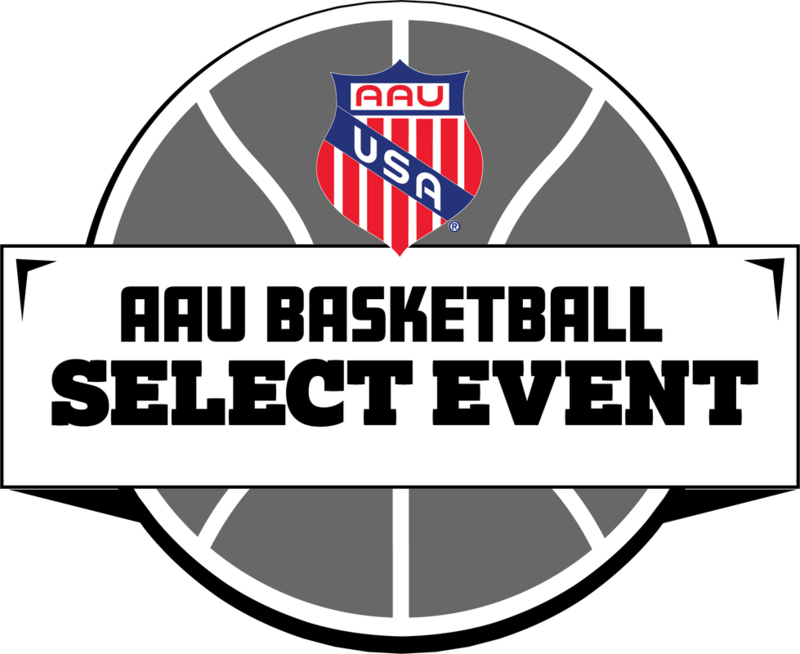 ​An AAU Select Event is one that is a local event and would be categorized as an invitational or any other event designated byt the District Sports Director. All AAU Select Events teams have the potential to earn ten (10) points for the winners and as few as two (2) points for all other teams.. ​Select Events are 25% of a team's total points. ​An AAU Premier Event are events with a larger following that can draw teams from outside of the district. District Championships are the only events that are listed as Premier exclusively for the District. These events include several Super Regional events, and others as designated by the AAU Boys Basketball Committee. How is an event selected? Select Events would have to have the recommendation of the District Sports Director (DSD) in order to be considered. After receiving the endorsement of the DSD, the event will be stamped with the Select Event stamp and placed on the rankings website. All events that are selected are required to use tournament select for all team rosters. How are the Regions Divided?